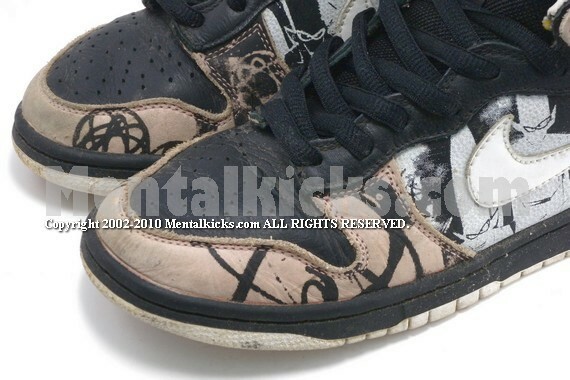 Color designed by Mowax featuring Futura¡¦s pointman graphic. 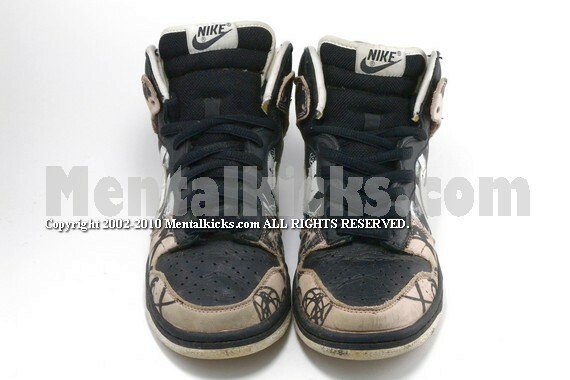 To celebrate this collaboration, Nike changes the SB line shoe box from silver box to pink box, which makes the box match perfectly with the shoes. 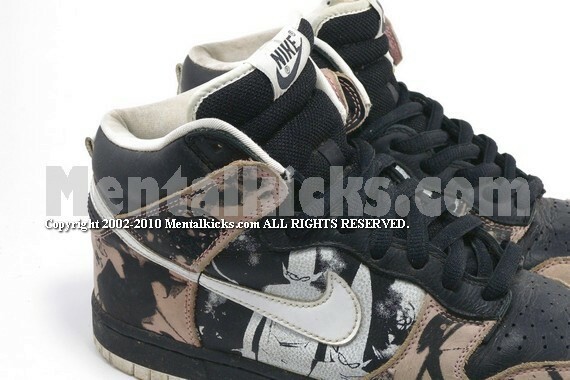 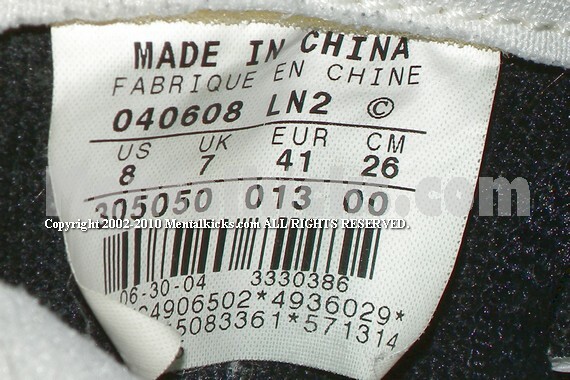 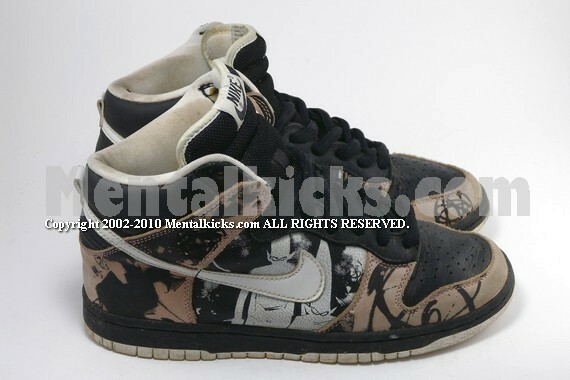 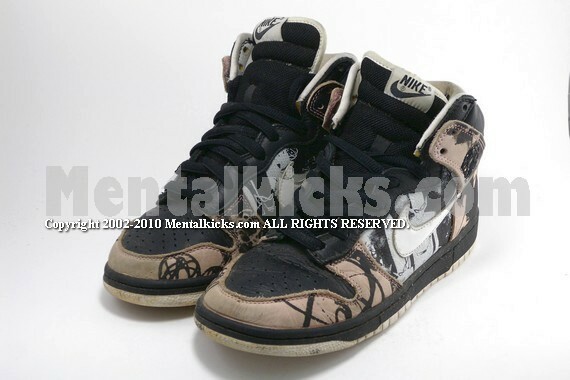 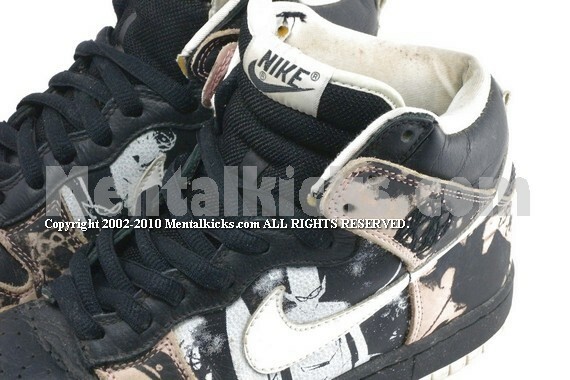 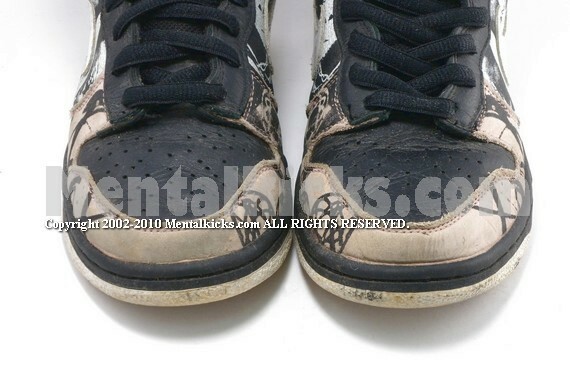 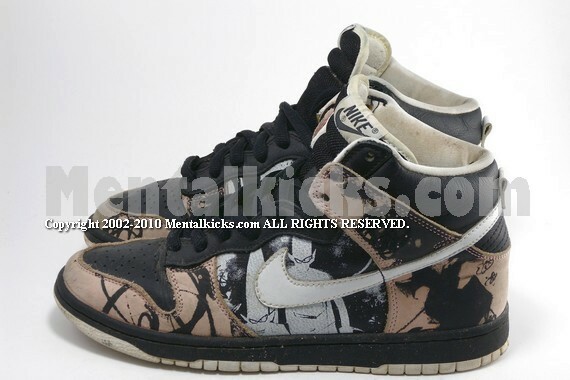 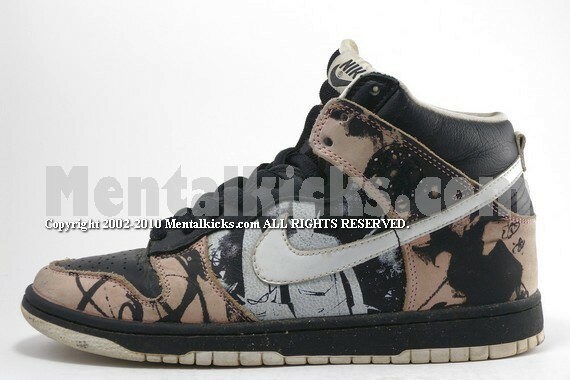 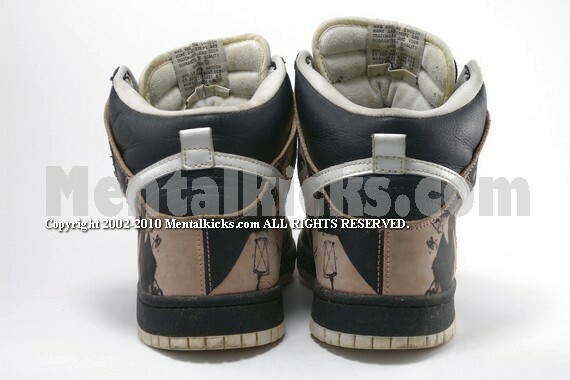 One of the rarest SB dunks. 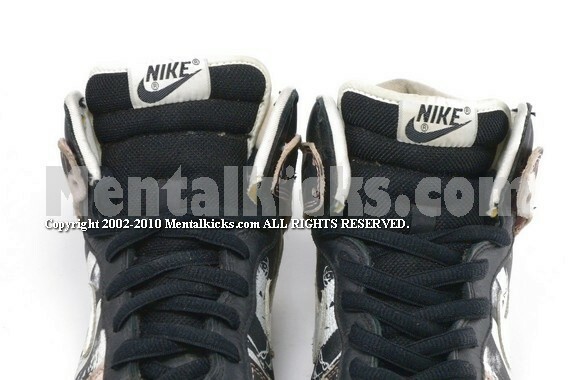 Condition: Condition: Used in good condition. 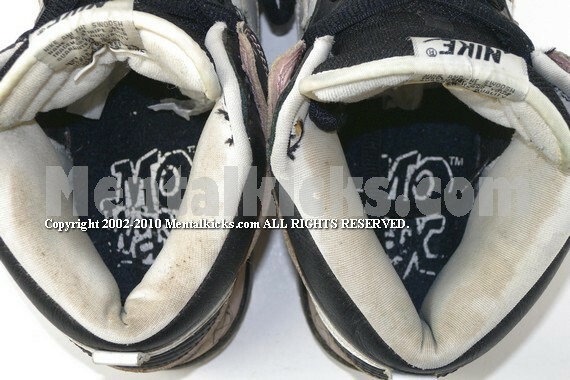 Pictures are showing actual pair, please see pictures for actual condition.